Following the transaction, Fiserv investors will own 57.5 percent of the combined company, and First Data’s shareholders the remaining 42.5 percent. Fiserv Chief Executive Jeffery Yabuki will retain the role in the combined company, and First Data CEO Frank Bisignano will be chief operating officer. 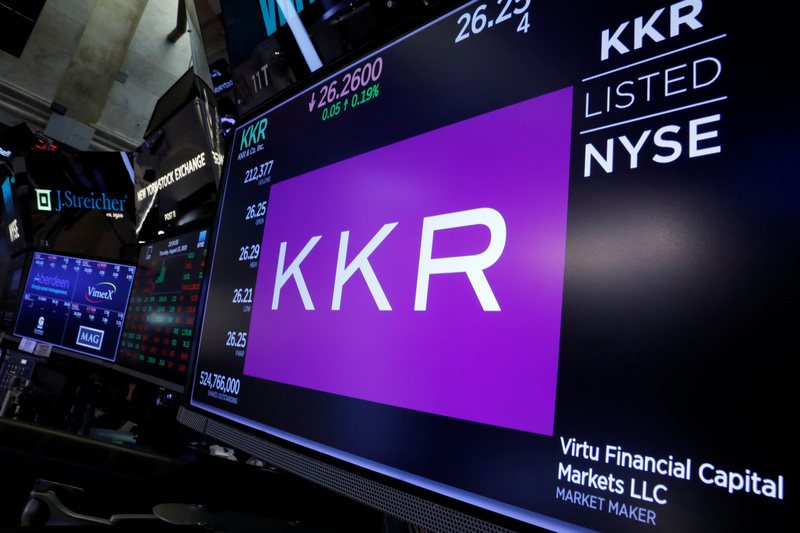 Private equity firm KKR, which via an affiliate controls approximately 39 percent of First Data stock and 86 percent of the voting rights, supports the deal. Upon closing, the affiliate will own about 16 percent of the outstanding stock of the combined firm.